Examination Paediatrics, is designed to assist candidates to pass clinical examinations in paediatrics, particularly at post-graduate level. This book is written for candidates preparing for the Fellowship Examination of the Royal Australasian College of Physicians (Australian & New Zealand candidates and candidates taking the Australian Examination in other countries), and candidates preparing for the Membership Examination for the Royal College of Paediatrics and Child Health (UK) (Part II) (MRCPCH). 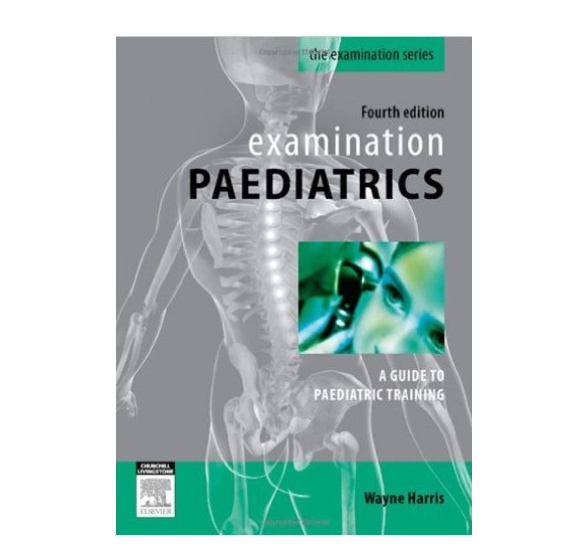 All undergraduates and postgraduates preparing for any paediatric examination with a clinical component, including those with an OSCE format, should, however, find this book useful as a study aid and reference. The expanded text and new sections will also be useful to GPs, doctors sitting the AMC examination, paediatric residents/house officers, and registrars. The book contains much useful information including history-taking, examination procedure, relevant investigations, aides mémoire, lists and mnemonics, and management for the majority of chronic paediatric clinical problems seen in hospital-based practice. This edition retains a popular feature of this book – the detailed explanation of the attitudinal skills, body language, and motivation necessary to complete clinical examinations successfully.